So I am looking at the Helix and trying to understand if there are any changes on the 2015 vs 2014. D3 has 2014 demos for $999 vs new is $1,450. Inclined to the demo vs paying full price for a 2015. @mino it is my understanding that the current ski is the same as last year ski. The new Helix H2 will be out in March. It's a nice improvement on last years ski. Bevels are refined and a few other tweaks. A lot of budget conscious skiers find them selves making the decision you need to make. A good deal on last years ski or $450 more for the latest and greatest. Only you can decide. H2? I really expected a new version to be named the Double Helix. What were they thinking? 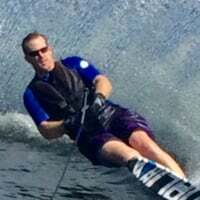 @dchristman I told Paul Crawford last year that is what he should name the new ski. 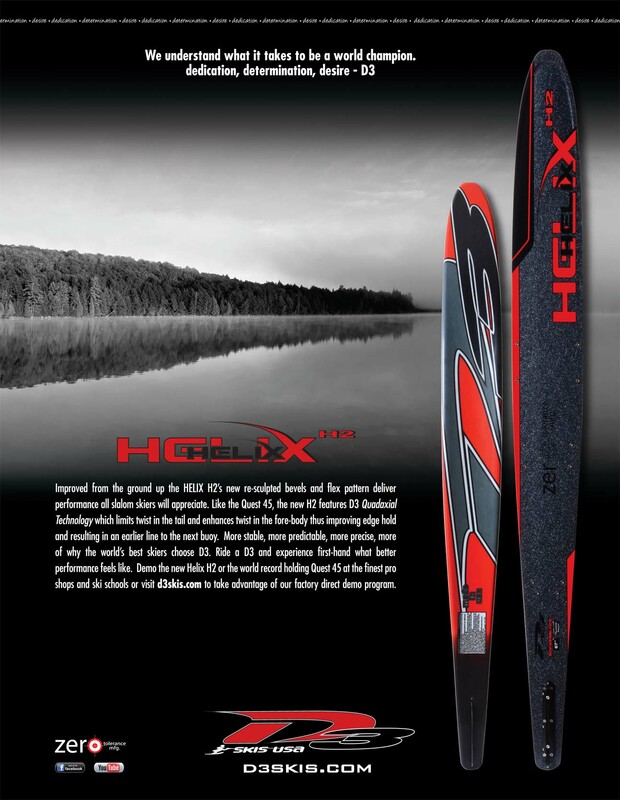 I actually got to ski on one of the prototype H2 skis last fall. I liked it.